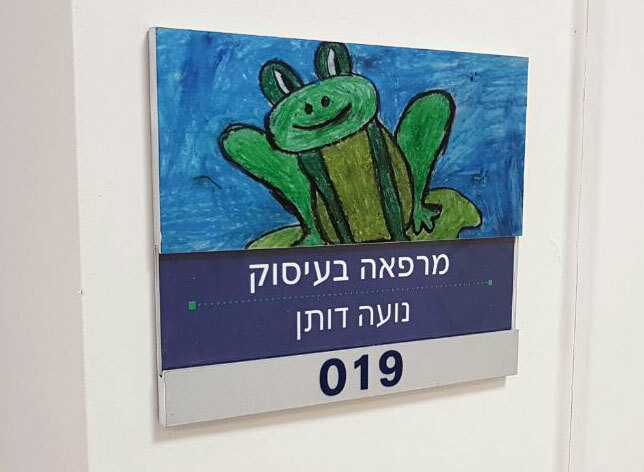 In the past year Mirtec management decided to donate hundreds of signs to medical institutions treating children and adolescents. 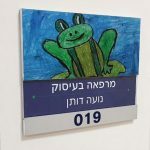 The main idea is to use Mirtec sign systems and to give children who institutionalized patients the ability to design their environment to be involved and active as part of their rehabilitation. 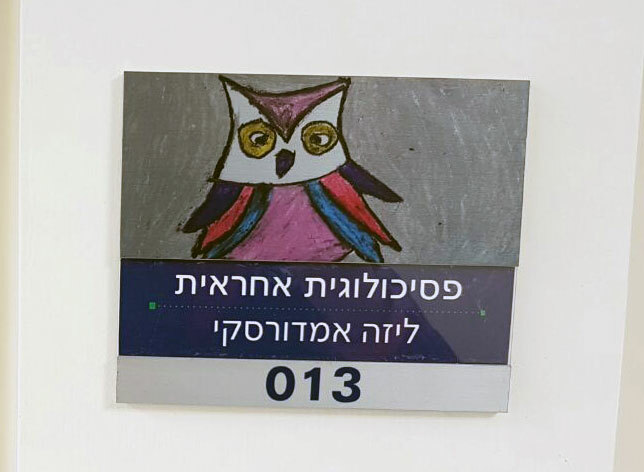 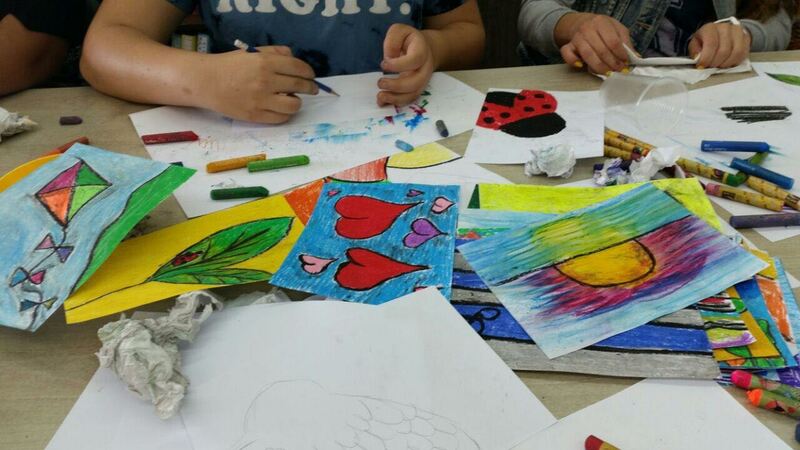 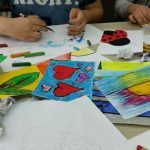 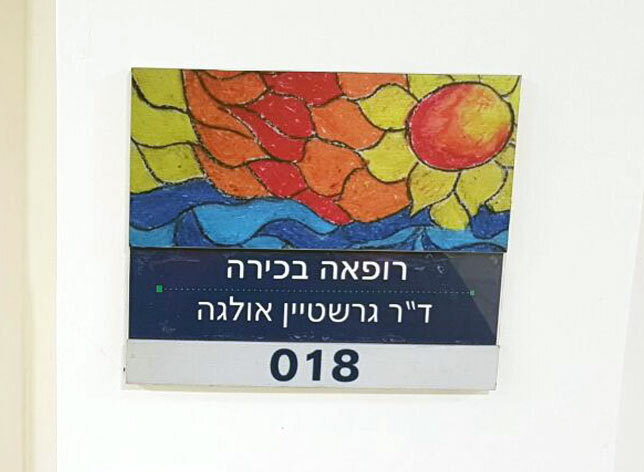 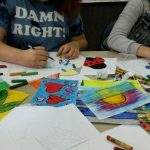 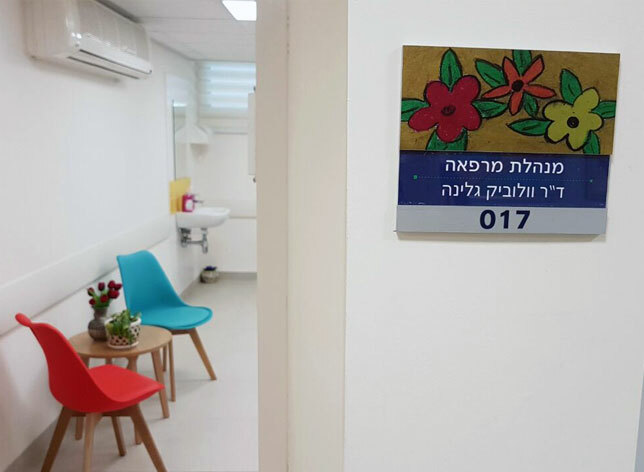 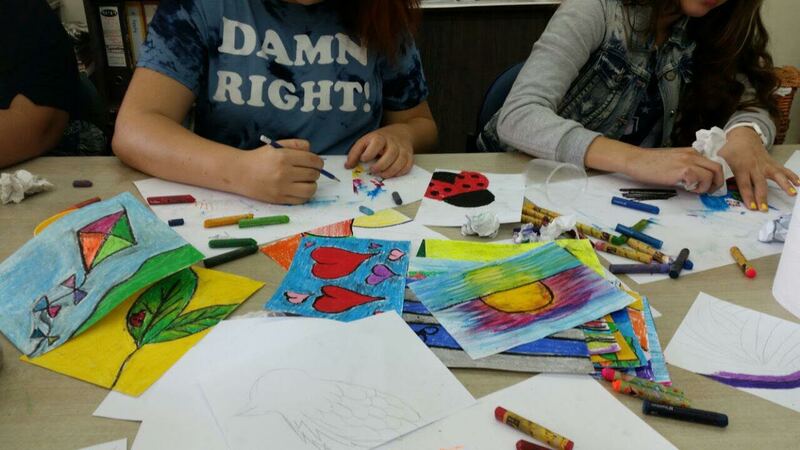 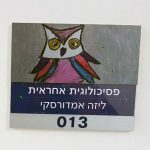 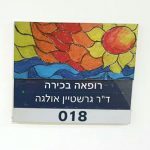 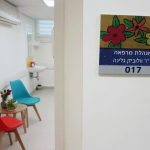 Mental Health Center Maale Hacarmel took it step further and allowed children to design the wayfinding signs through their paintings. 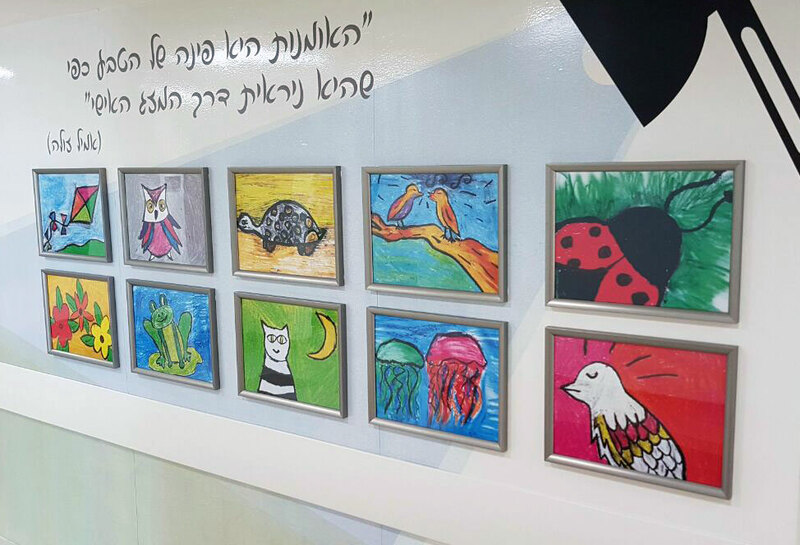 The involvement and success was overwhelming and exciting for kids and for us. 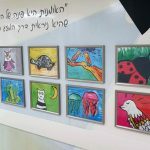 Some wonderful ideas of the signs carried out by children and teenagers.